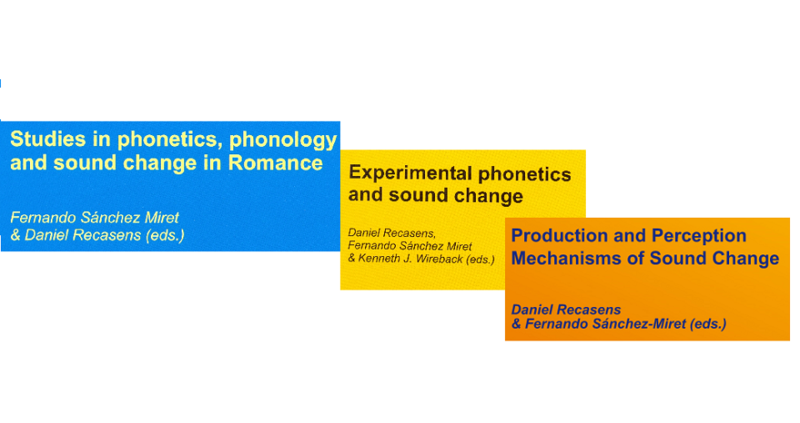 18:30-19:15 Schmid, Stephan (Universität Zürich) Palatal and palato-alveolar obstruents in Italo- and Rhaeto-Romance: Phonemic merger or retention? D. Recasens & F. Sánchez Miret & K. Wireback, eds., Experimental Phonetics and Sound Change, München, Lincom Europa, 2010. 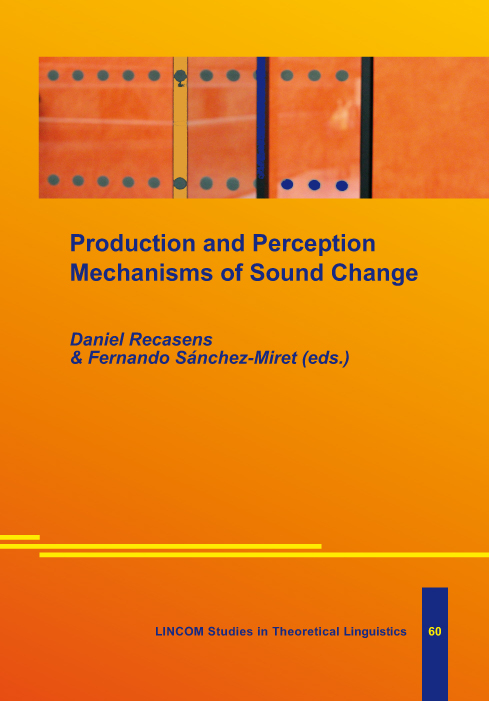 F. Sánchez Miret & D. Recasens, eds., Studies in Phonetics, Phonology and Sound Change in Romance, München, Lincom Europa, 2013. The official languages of the workshop are Spanish, French, Italian and English. We intend to publish a selection of the oral and poster presentations during 2016. Pinboards will be available to mount posters. Posters should be not larger than A0 size (1189x841mm).